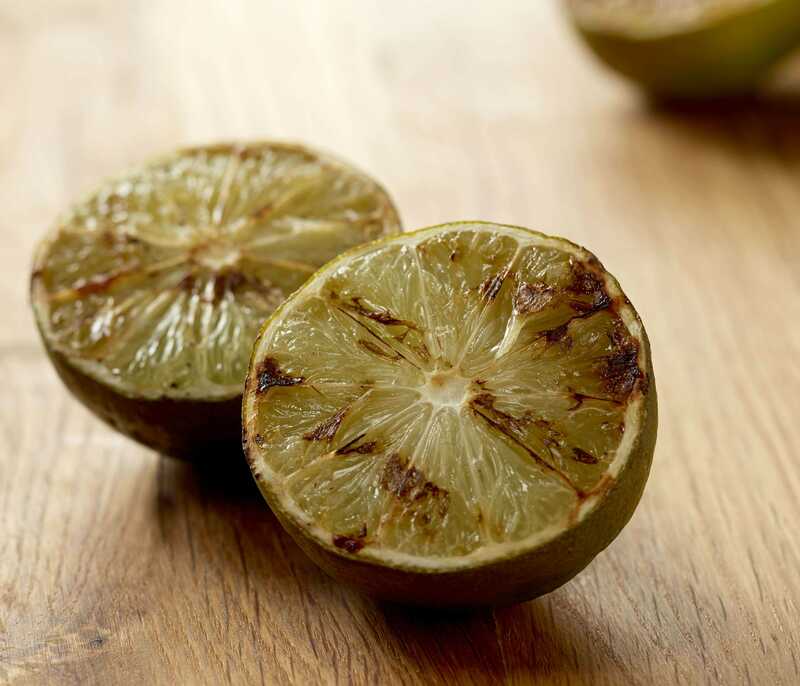 Get the most out of your citrus. 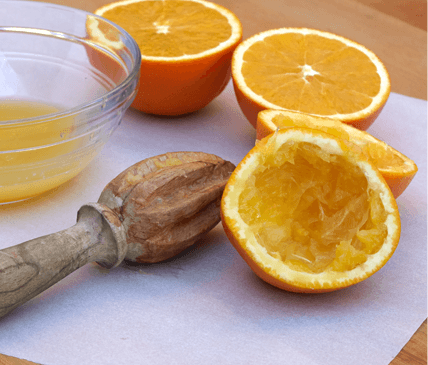 From the juicy flesh to the essential oil-packed peel, learn how to use every part of the fruit in the kitchen and around the home. 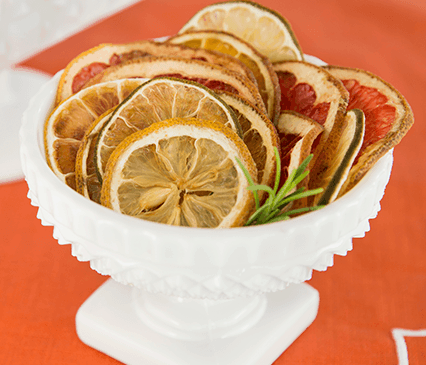 Citrus is a terrible thing to waste. Each part of the fruit has its own distinctive traits and uses, ideal for everything from cooking to home care. 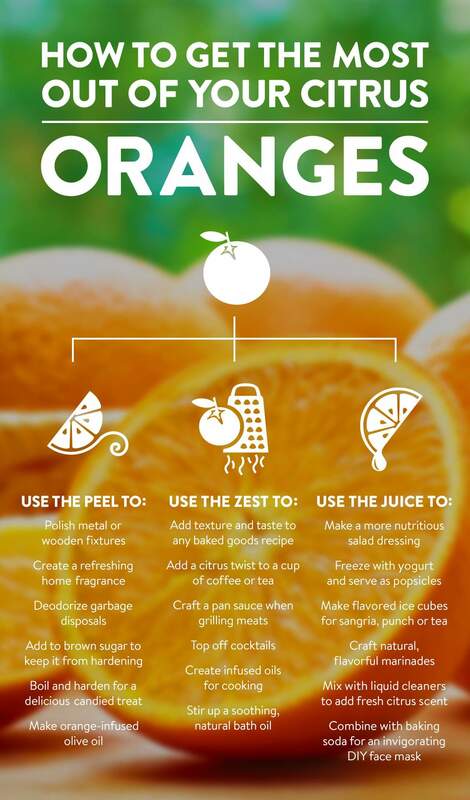 Are you taking advantage of all your citrus has to offer? 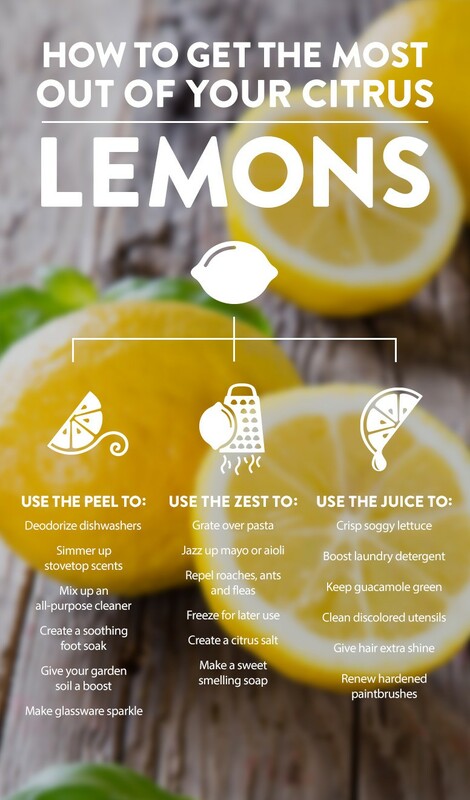 Whether you’re zesting, peeling or juicing, find out how you can use oranges and lemons in everyday recipes, household cleaning or DIY beauty concoctions. Visit us on Pinterest to learn more about the ideas listed here and discover even more tips and tricks.